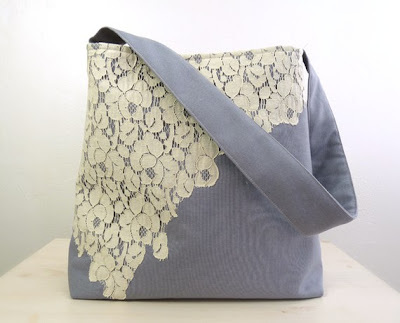 Lace totes seem both a buyable and DIYable option for spring. 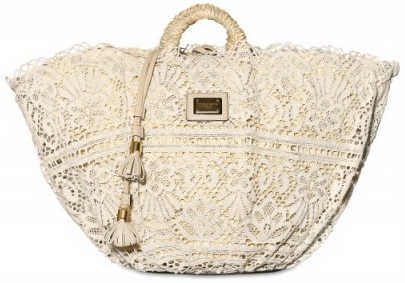 I can see covering up a scuffed but nicely shaped purse with a layer of lace. Oooooh, now you've got me thinking. Target straw tote plus large scale patterned lace stitched to it could be very chic! Even my life? My life is worthy seven euros. About six dollars, I guess, or five. One's life should surely be measured in euros rather than dollars.